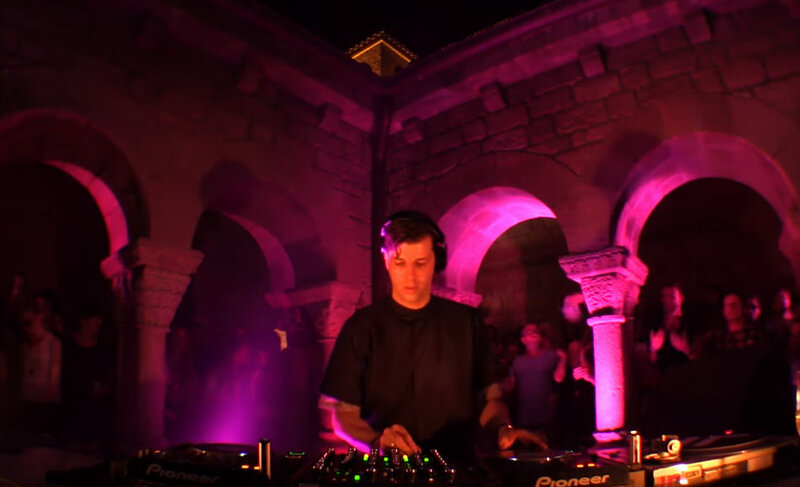 Watch 4peat king Dixon delivering an epic set at Boiler Room x Dekmantel x IR ! [Moment + Full Tracklist] - Track? !D.